General Eisenhower credited six vehicles with helping America win World War II. The bulldozer, the tank landing ship, the amphibious “Duck” truck, the 2.5-ton 6×6 truck, the C-47 airplane … and the Willys-Overland MB 4×4. No wonder a legion of post-Highway Act Americans wanted one in the driveway once the war was over. They sold like hotcakes, and the contemporary four-lettered brand we all know and love was born. 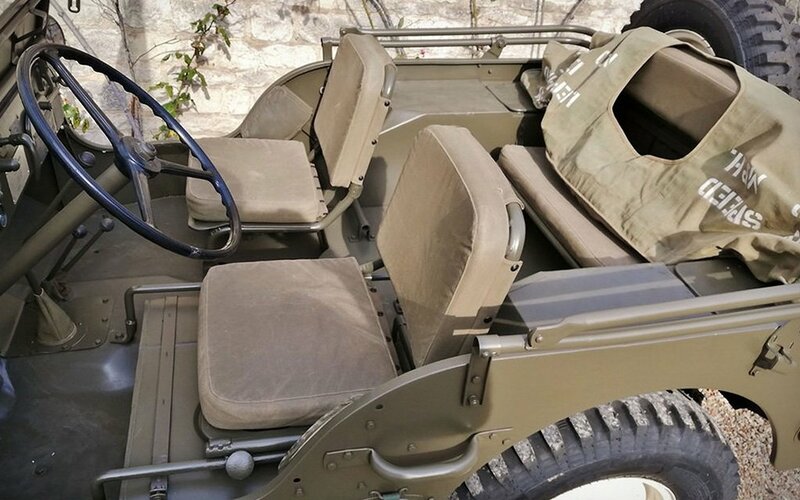 One of the original military models, though, was sold to a local cool guy/collector you’re probably familiar with — Steve McQueen. 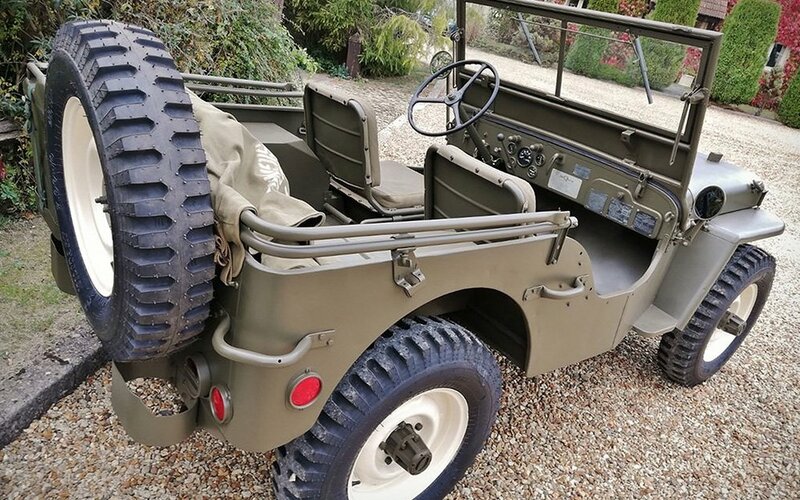 And lucky for you, that exact 1945 unit’s ready to make the rounds again, up for auction at Silverstone’s NEC Classic Motor Show Sale. McQueen’s car was sold in 1984 to a man named Mr. J McClughan. He was the third owner, after Steve McQueen and the U.S. Army. You could be the fourth, for a sum of $100K. 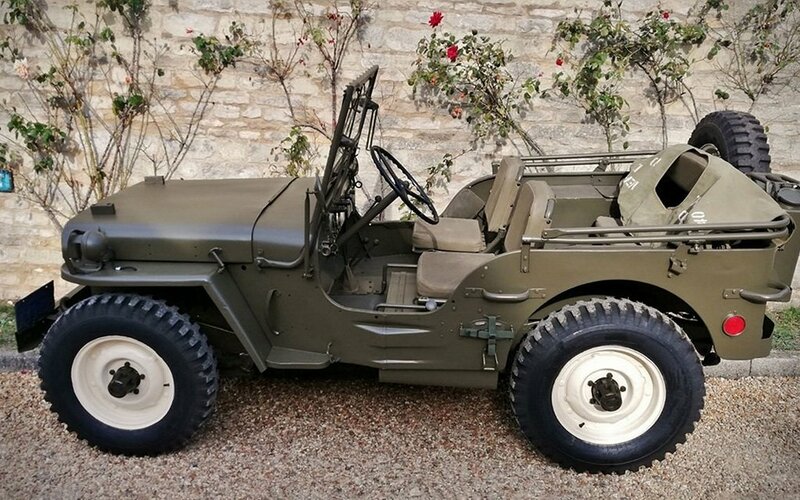 The four-cylinder vehicle’s been recently restored back to its mid-century army green prime, and needs a new home … preferably one flying under cover of an American flag. For more information on the lot, head here.